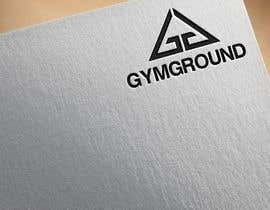 Our company is completely niche in singapore's gym industry. We are a breath of fresh air from the usual yoga, crossfit and calisthenic classes offered by commercial gyms. Designers have full creative freedom to interpret the following information to design the logo. However, logo should be fresh, appealing and eyecatching. Design should also include a two sided name card. Files to be handed over should include adobe illustrator and photoshop. Please check entry #73. If you need some change or modify the design, please leave a comment/pm me. Thank you.